By video editor, I don't mean anything to do with Facebook Live. No, it turns out that when it comes to video Facebook don't really know what they're doing. On one side we have Facebook Live with its MSQRD filters, we have Instagram's video editor which is both easy to understand and easy to use whilst giving great results, but then you also have Facebook's general video editor. This is for the non-live videos you might want to share, it might be things like a video of your child blowing out candles on their first birthday or something hilarious that happened on a holiday. The problem is that if you want to share that video, you can pretty much only share it as it is. Facebook are claiming to put video first in an attempt to encourage people to start sharing their own thoughts and videos again rather than just links. That's fine and we understand why they might need to do that but why haven't they improved on their general video? It's not like they can't design a better video editor as they previously had Slingshot which was a video editing app in itself. No one knows why Facebook have let their video editing fall so far behind but now Apple are planning on overtaking them. Apple is more known for their gadgets rather than the apps they put on them so it really is rare that Apple could actually beat Facebook in this area. All we know for the moment is that they're building a lightweight video editor which allows users to make videos in one minute that they only need one hand for and Facebook has nothing like that. It would be so easy for Facebook to improve their video editor. They obviously have the technology and the knowledge but at the moment even the photo app Moments is more of a video editor with its slideshow making tools than the actual video editor is. They wouldn't need to do much to improve on what they have. They just need to allow users to add multiple clips, transitions and music or sounds if they want their video editor to work at it's most basic. If they want to improve on that then they could add filters, allow users to add drawings and stickers, make it possible to play music whilst you're recording so you can lipsync or add jokes that way, give the users the chance to stabilise shaky video and so much more. We aren't asking for them to make the best video editing tool of all time, we just want to actually be able to make our videos look good. 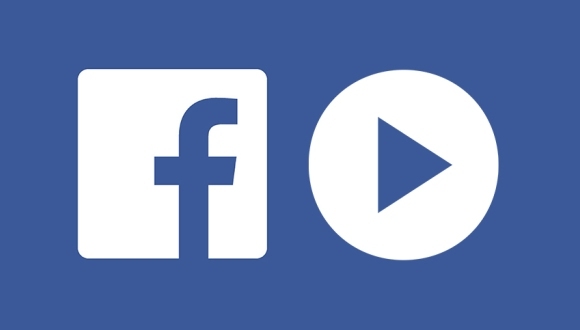 If Facebook wants users to get big streaming on there then they have to remember that good quality pre-recorded clips could help draw users in to watch or start streams too. Considering how Facebook tend to be one of the fastest companies to pick up new technology and improve on their own, this is kind of shocking. If they really want to get ahead of the game, then they need to go back and fix their video editor now or they could have some problems in the future.